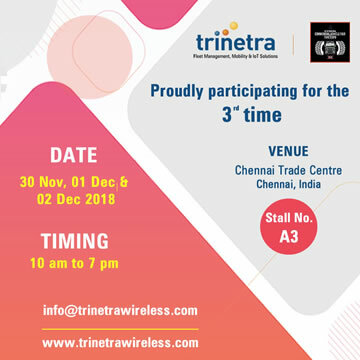 Trinetra Wireless, a globally renowned GPS Vehicle Tracking & Fleet Management solutions provider announced that it will be participating as an exhibitor at ‘The International Commercial Vehicle Fair’ (TICVF) – India’s first-ever automotive fair dedicated to commercial vehicles segment, slated to be scheduled on 4th to 6th October 2013, at the Chennai Trade Centre (CTC) Complex, Nandambakkam, Chennai, Tamil Nadu, India. 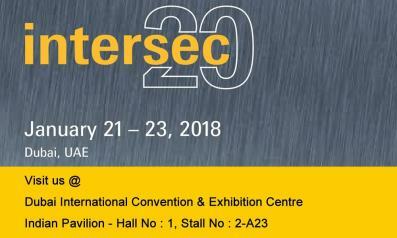 In this 3-day long event – The International Commercial Vehicle Fair, Trinetra has plans to showcase its holistic, award-winning, eco-friendly product along with its specialized telematics and industry specific solution offerings to its potential customers and leading companies in the fleet management sector. 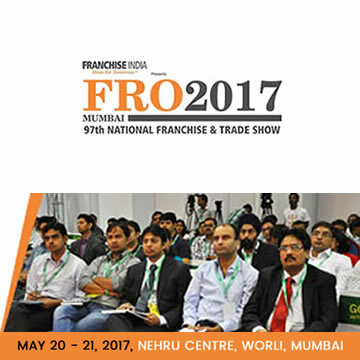 At this mega event, visitors can visit Trinetra at Stall No: A72 and speak with the stall representatives and team of experts who will be ready to demonstrate Trinetra’s Fleet Management System. Trinetra has been successfully building a solid portfolio in both domestic and as well as international markets and this International Commercial Vehicle Fair provides Trinetra a perfect business opportunity to interact with key customers and demonstrate its latest product offerings, network with industry peers and expand its customer base. Trinetra’s primary objective of participating in the International Commercial Vehicle Fair 2013 and other such prestigious events across the globe is to gain market insights, obtain useful feedback that helps to shape-up the product roadmap and to promote itself as a global leader in offering the most comprehensive range of GPS Vehicle Tracking & Fleet Management Solutions to the vibrant and diverse cross section of users, fleet operators and key decision makers from the automotive industry. Trinetra aims to facilitate the GPS Vehicle Tracking & Fleet Management industry in identifying technological solutions to keep pace with the current market challenges and align with the transformation. 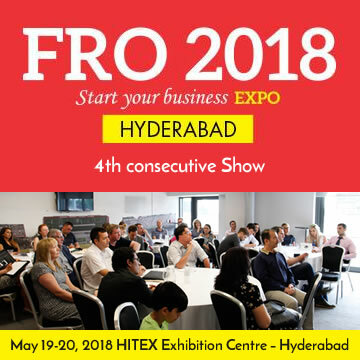 At the expo, Trinetra want to show how it’s fleet management solutions can help make its customers to improve business productivity and overall operational efficiency today and prepare them for tomorrow. In addition to improving operational efficiency, Trinetra also helps reducing the carbon footprint thereby eliminating vehicle idling time and encourage better driving behaviour while reducing the effects on the environment. 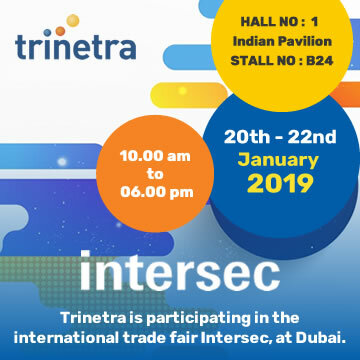 Visitors of International Commercial vehicle Fair are invited to stop by Trinetra booth at A72, at the Chennai Trade Centre (CTC) Complex, Nandambakkam, Chennai, Tamil Nadu, India. 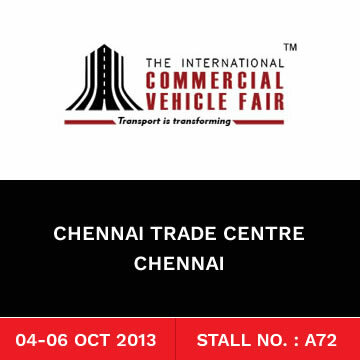 To schedule a meeting with Trinetra Wireless at the International Commercial Vehicle Fair 2013 Chennai, Contact us here.